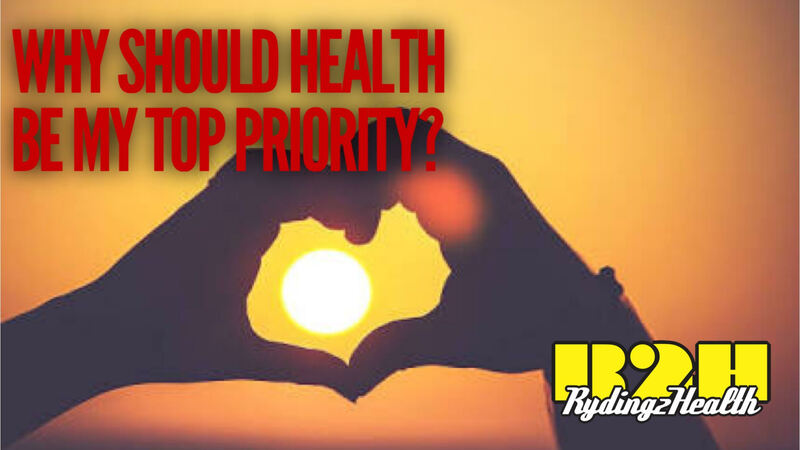 #30 Why should my health be my top priority? This Was originally going to be a rant, because I am a little tired of people making lots of excuses for not prioritising their health and happiness: too busy, too much work, bla bla bla. Then I got some shock news about a friend / colleague I used to work with which changed my whole approach to this week’s why. RIP Kellie, my mother Margaret and all those other people who will no longer see tomorrow. Here’s hoping this message changes just one person’s outlook on their own tomorrow.